2015 has been a great year for New Orleans Style Fishing Charters . Its been a year of making memories with new and repeat customers whom are welcome all alike . The fishing has been very productive this year despite the crazy weather we’ve had . 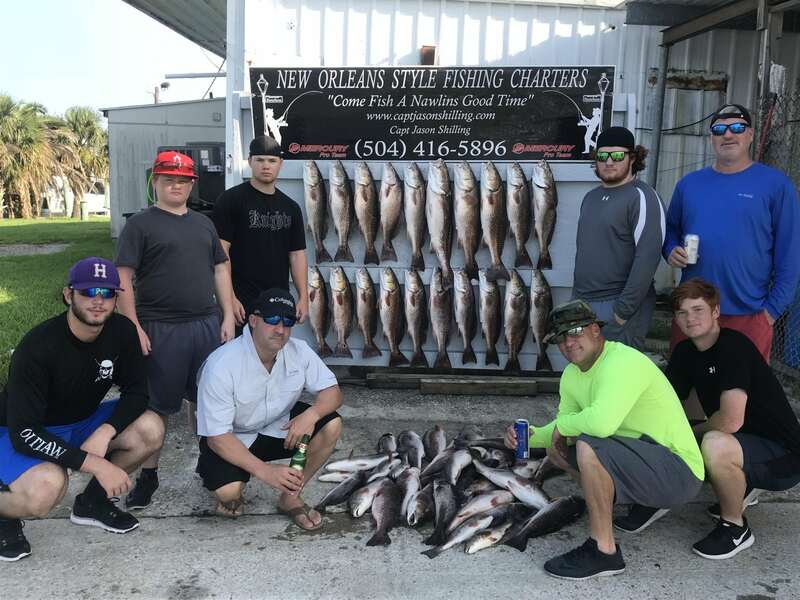 I want to thank everyone for coming out and giving me the opportunity to take y’all out fishing while in New Orleans, I look forward to 2016 as always we give 110% on all of our charters to ensure that every one has a great time . Here lately we’ve been catching our share of speckle trout with a couple reds. I haven’t been targeting the reds since the speckle trout have been most productive at this time . In the coming weeks I will start to target reds again. “HAPPY NEW YEAR” Lets make it a great year ! !